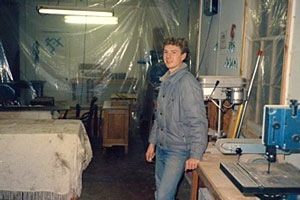 In 1983 at the age of 16, Jeff Stone began making furniture for friends and family out of his father's garage. By the time he had graduated from high school, several of his friends had joined him as he began refinishing antique furniture for the local community. 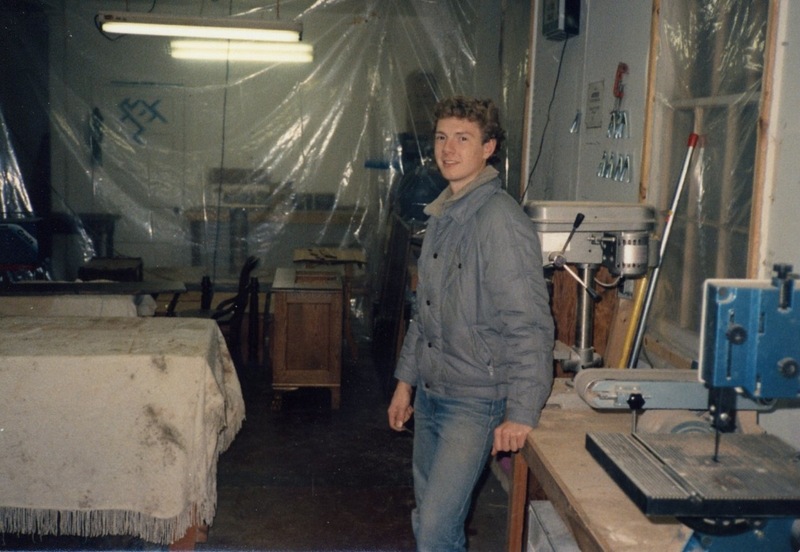 This soon grew into a small furniture restoration business employing about 8 people including Jeff's brother Chad. 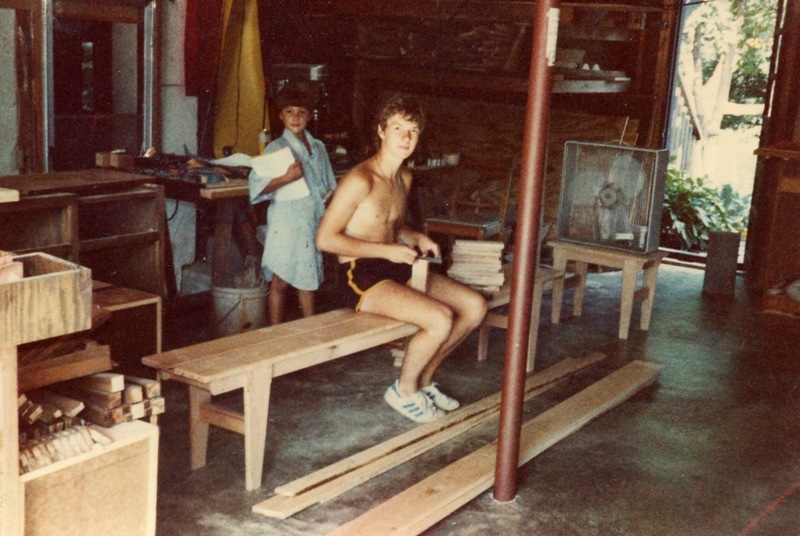 In 1989 Jeff and Chad began offering finishing services to the local woodworkers and cabinetmakers in the area. As a result of their experience working with high quality paints and finishes, they added a line of polyester painted cabinet doors that were offered to custom cabinet shops. During this time, Jeff and Chad's youngest brother Ben joined them in business. In 1995 the three Stone brothers added a line of high gloss polyester finished veneered cabinet doors made with unique veneers from around the world. 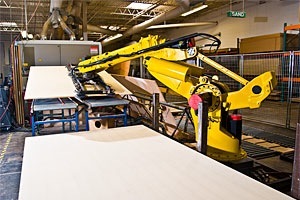 In order to make the veneered cabinet doors, they began acquiring used plywood manufacturing equipment. This included their first plywood press which was found abandoned in a field in Indiana buried in two feet of mud. It wasn't long before the majority of their business grew from making just veneered cabinet doors to making solid core architectural doors and full size veneer panels for convention centers, hotels, and large office buildings. 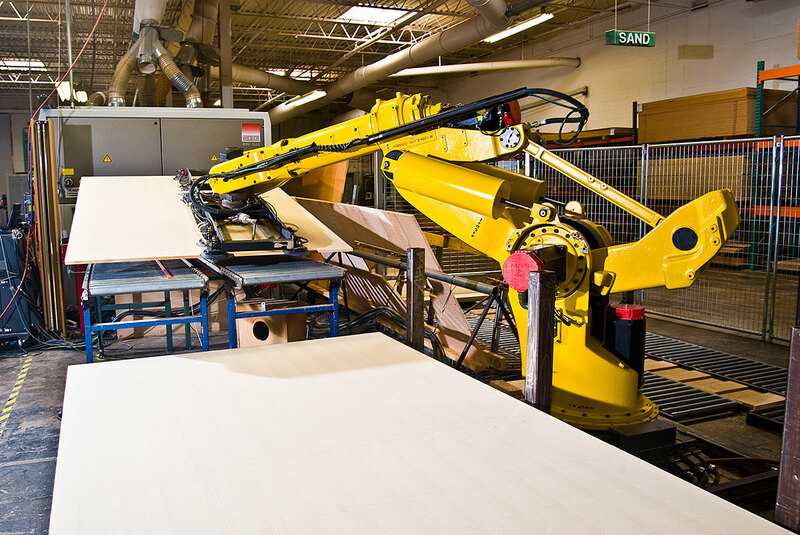 In addition to wall paneling, the Stone brothers started producing hardwood plywood for window components, cabinets, furniture and store fixtures. In 2000, The Stone brothers' father, Stan, took an early retirement from 3M to join his sons to help with some of the administrative responsibilities. Five years later the Stone brothers’ mother, Karen, could no longer handle being left home alone all day, so she found a spare desk and a computer and now helps out with many of the office responsibilities. In November of 2003 the Stone family moved into their 7th and current location — two adjacent facilities totaling 142,000 sq.ft. of office and manufacturing space. In January of 2010, Navy Island acquired the assets of Summit Door in St. Paul, Minnesota. Summit Door was founded in 1987 and grew to one of the upper midwest’s most recognized manufacturers and distributors of architectural doors and frames with over 50 employees and a 40,000 sq. ft manufacturing facility. This acquisition of assets allowed Navy Island to offer the full range of architectural wood products which now includes architectural doors and fire rated frames along with their custom veneer panels. 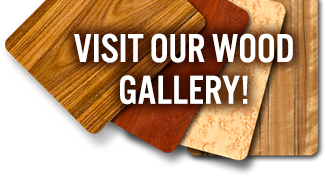 We enjoy sharing our appreciation for the beauty of wood, so thank you for stopping by our website!